SEMI TRUCK TITLE PAWN – STATE OF GA ONLY! 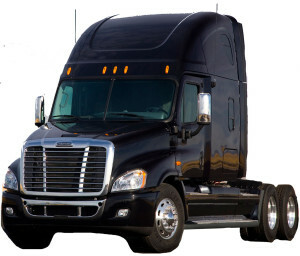 Semi Truck Title Pawn / Semi Truck Title Loans are a specialty! For INSTANT INFO Call (404) 381-8073. Commercial Vehicle Title Loans is Atlanta and surrounding areas go to company when you are in need of INSTANT CASH with minimal requirements. With our semi truck title pawn program, you are able to keep your truck on the road and keep making money. At Commercial Vehicle Title Loans we know the difference between different makes and models, along with being able to differentiate engine types to help maximize the amount of money you are able to access. Semi truck title loans / semi truck title pawns are not considered with most Atlanta title companies due to their lack of knowledge of trucks and the industry itself. 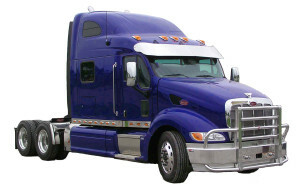 If you need to stay on the road and are experiencing cash flow problems make a call to a Commercial Vehicle Title Loans representative and you will be well on your way to obtaining your semi truck title pawn. This entry was posted in SEMI TRUCK TITLE PAWN on February 13, 2014 by admin.